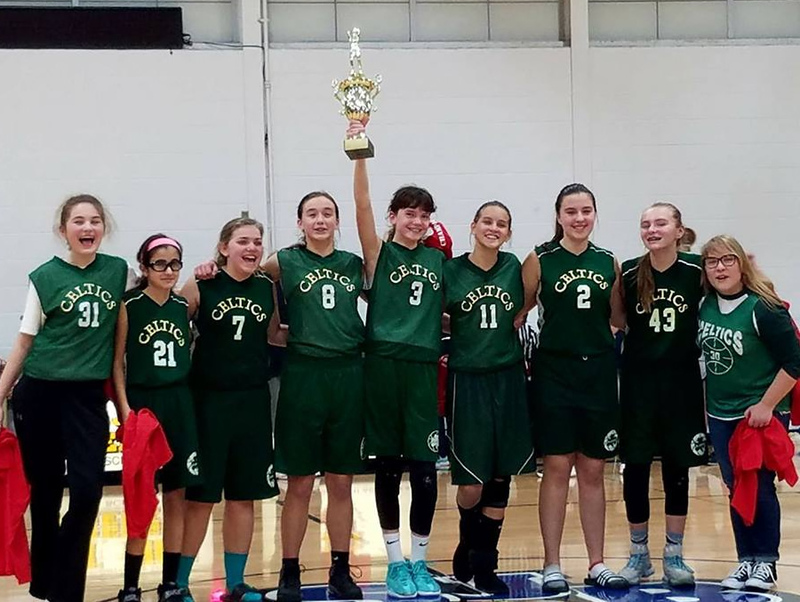 Congratulations to our Lady Celtics! Knights of Columbus Tournament Champions! Way to go girls! We are very proud of you!